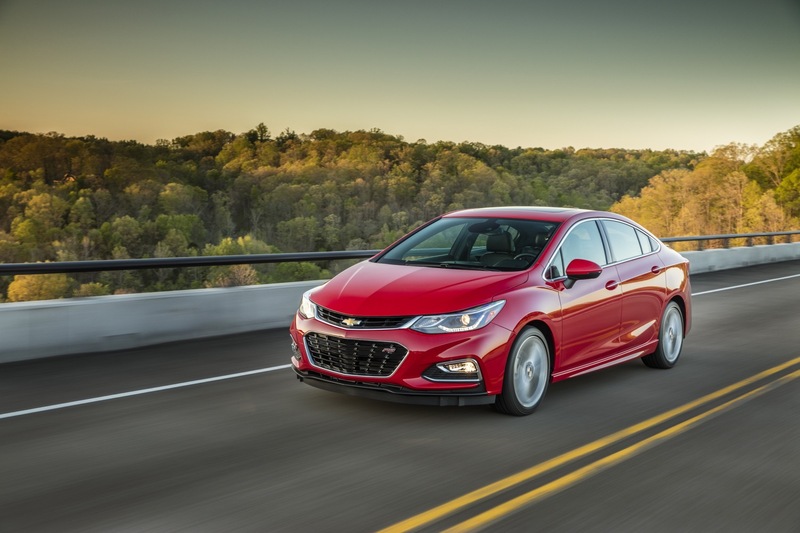 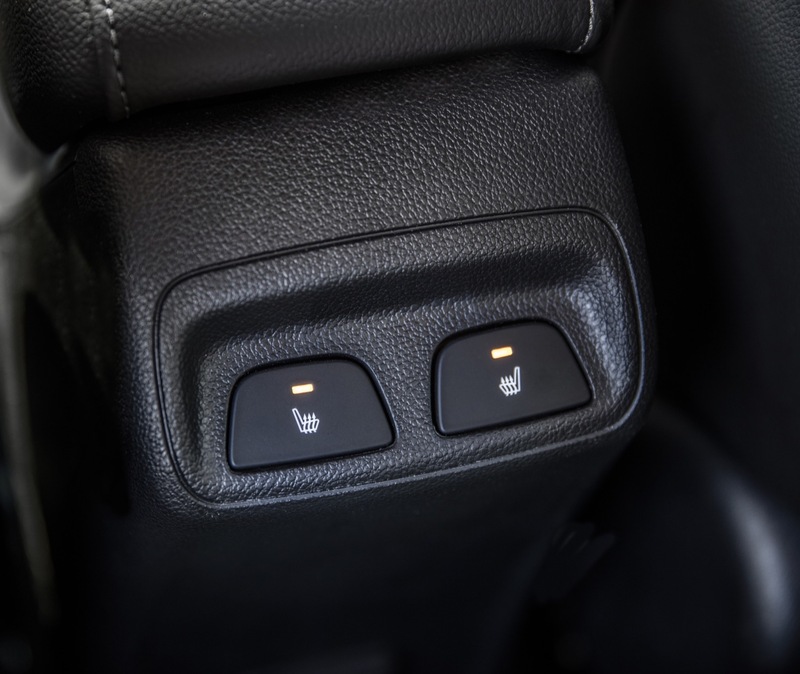 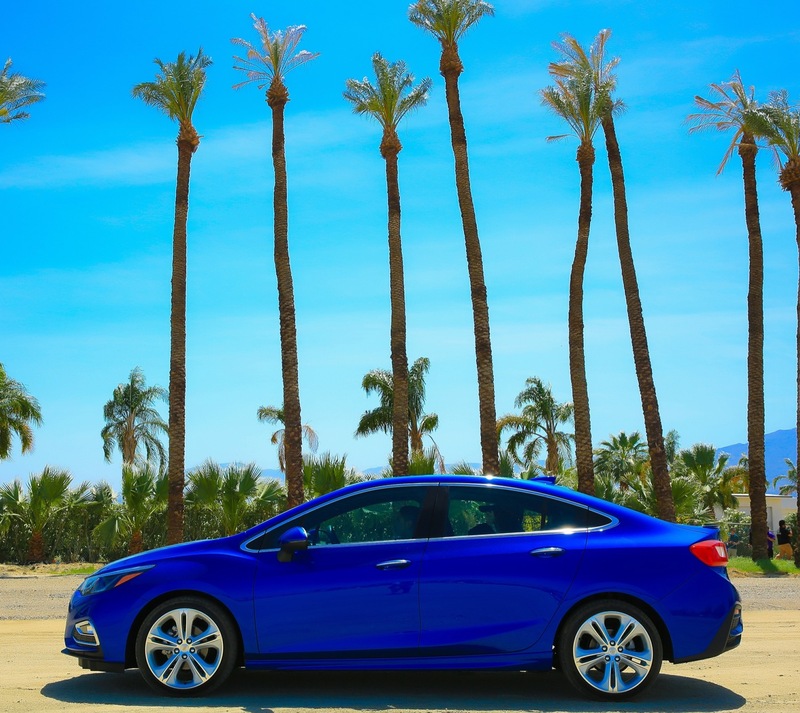 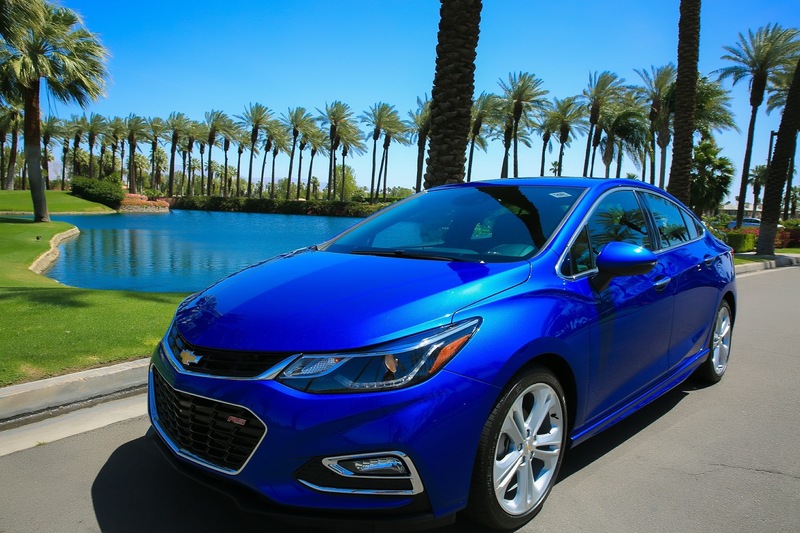 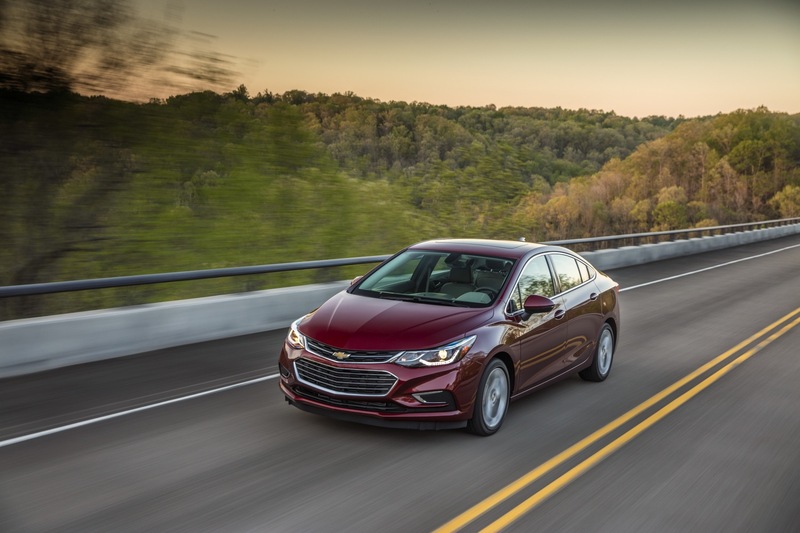 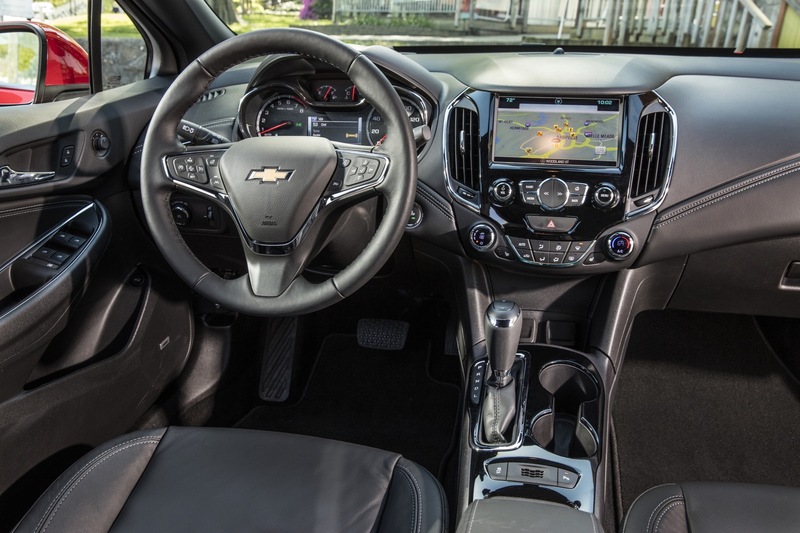 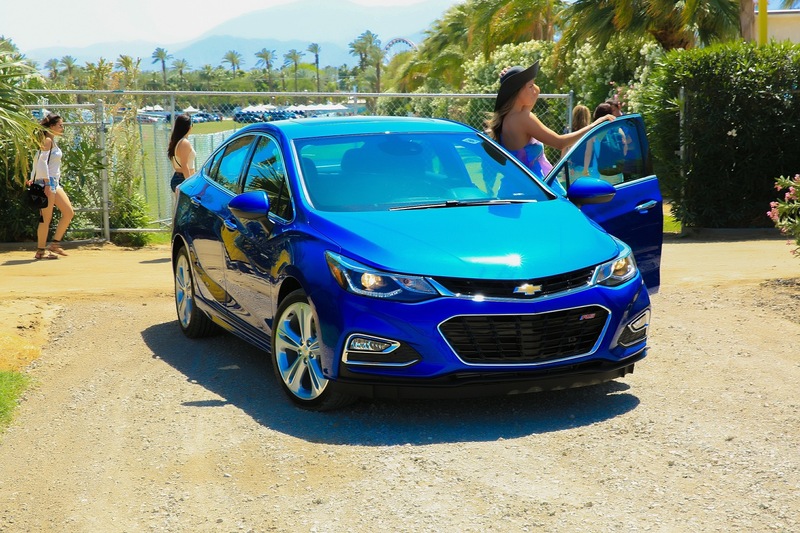 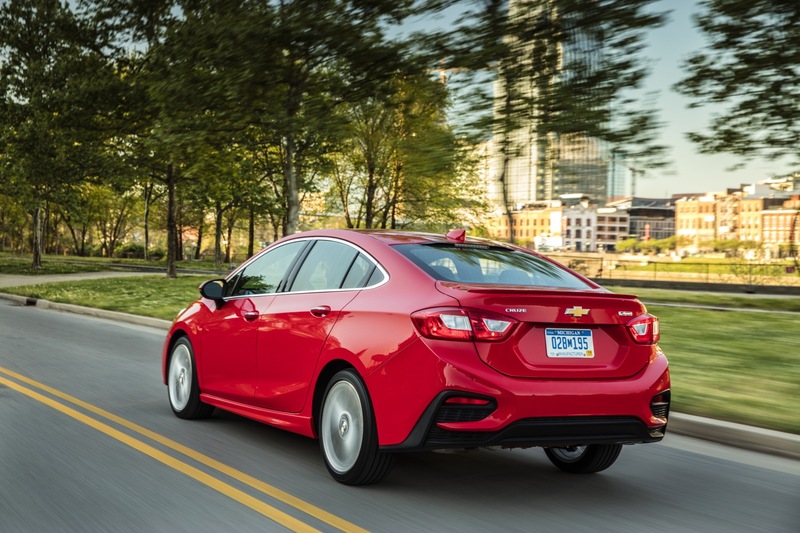 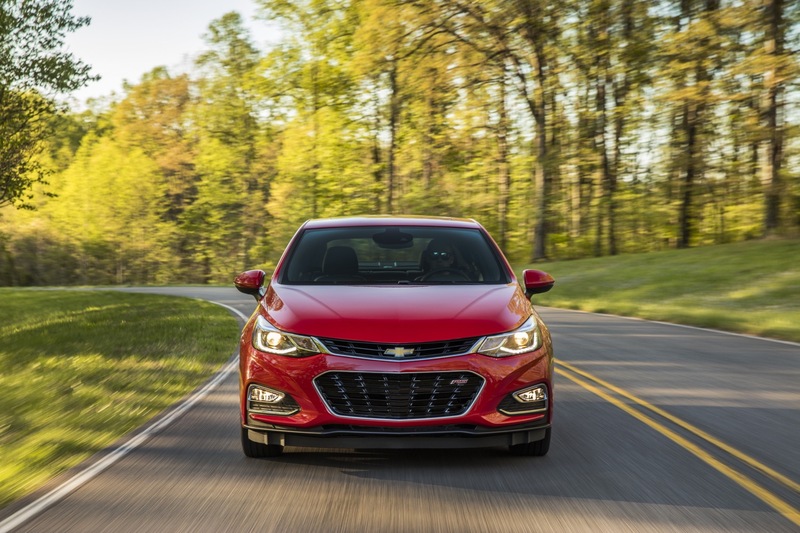 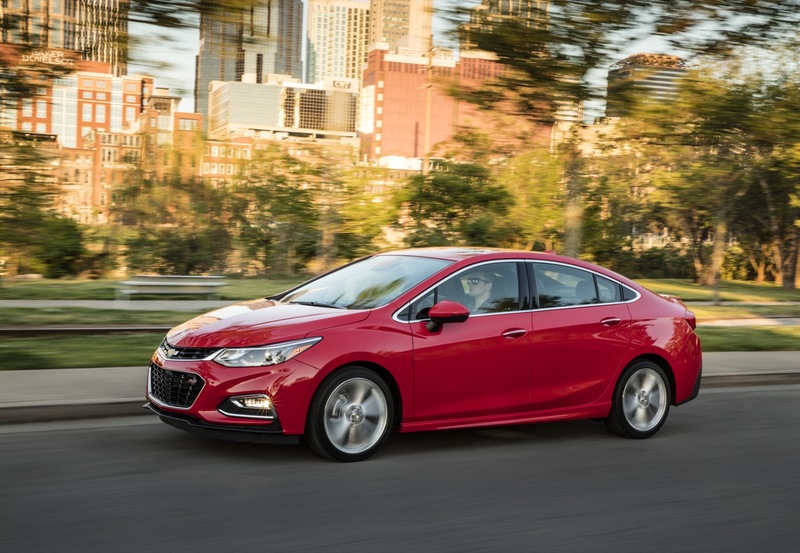 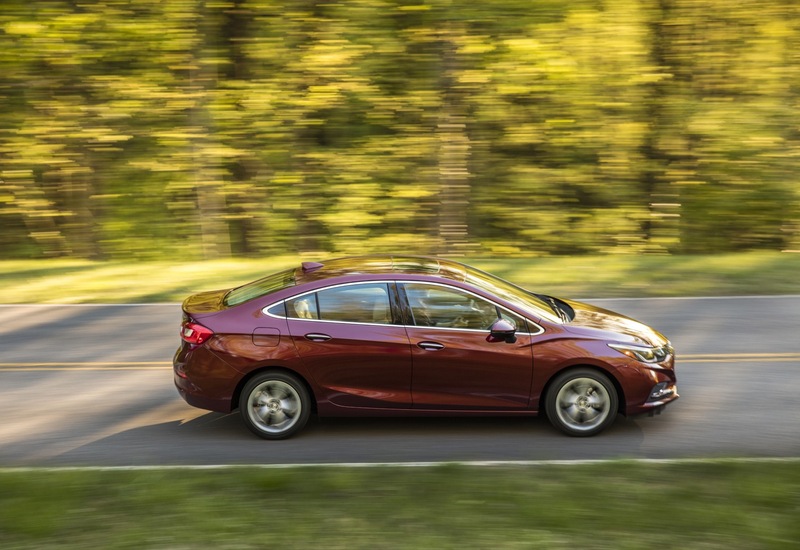 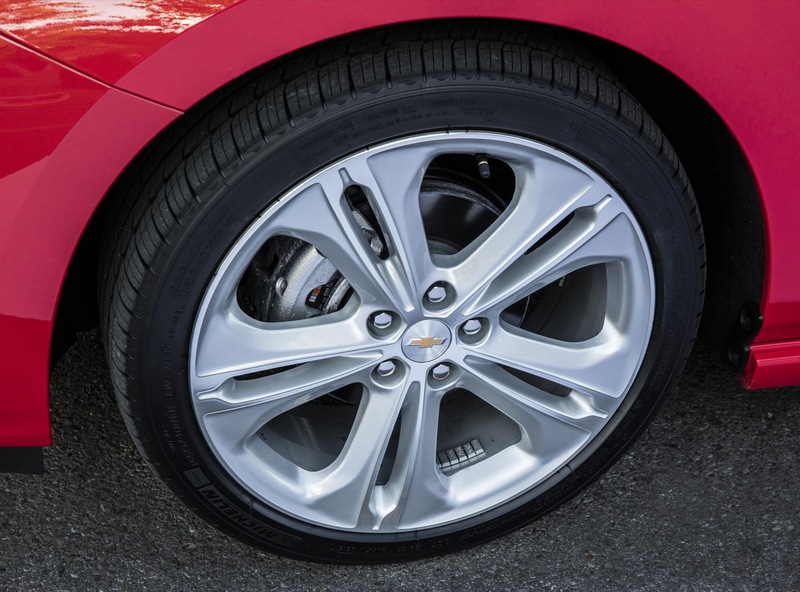 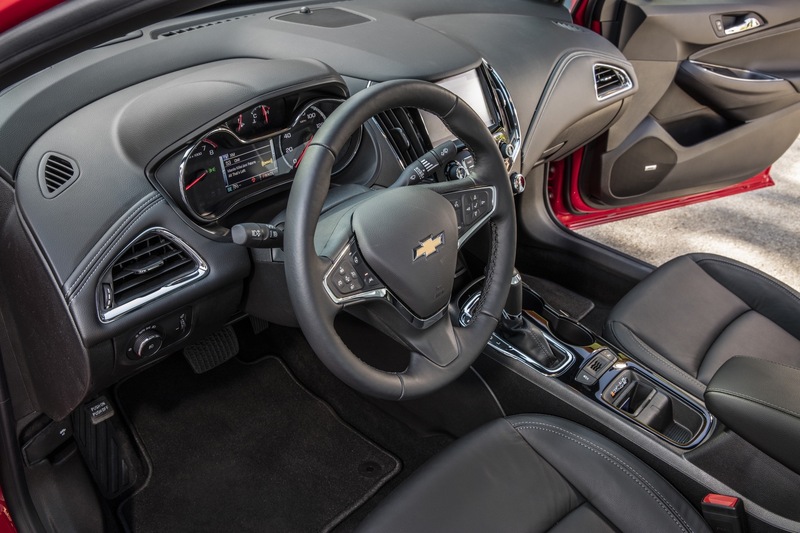 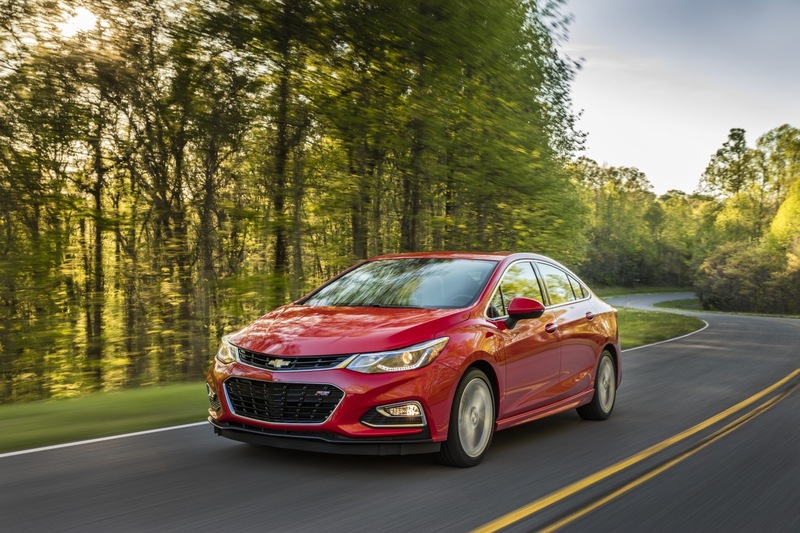 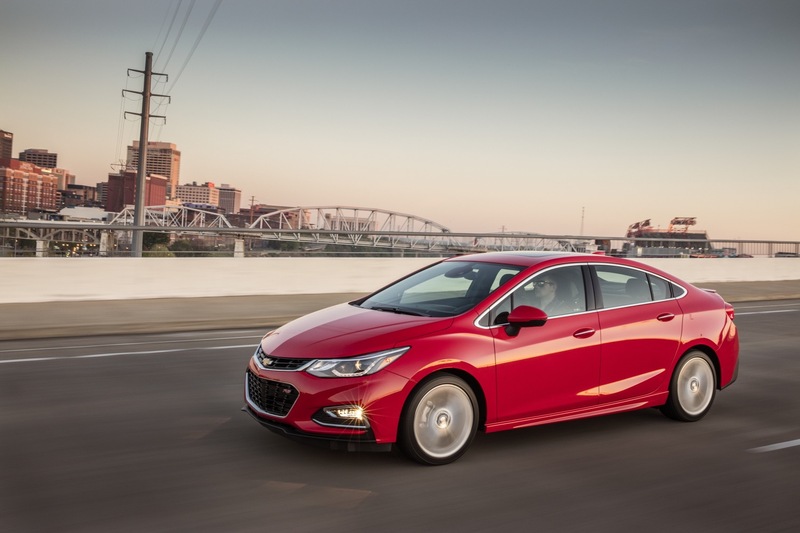 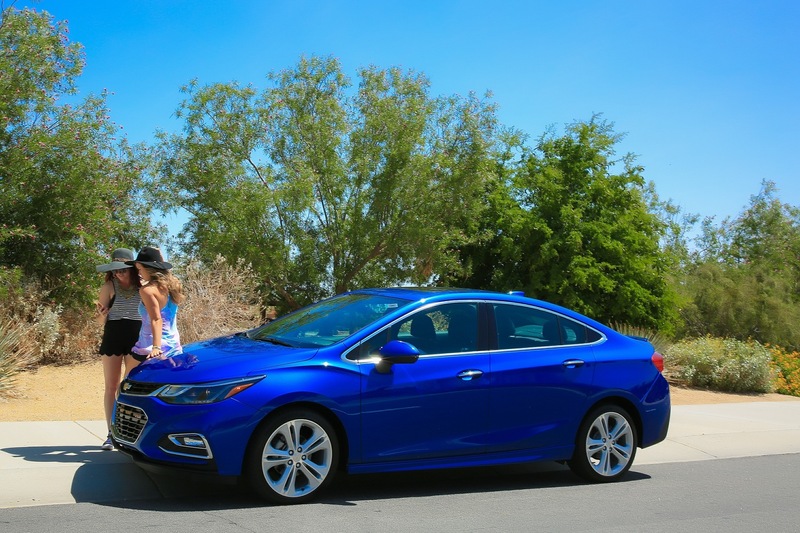 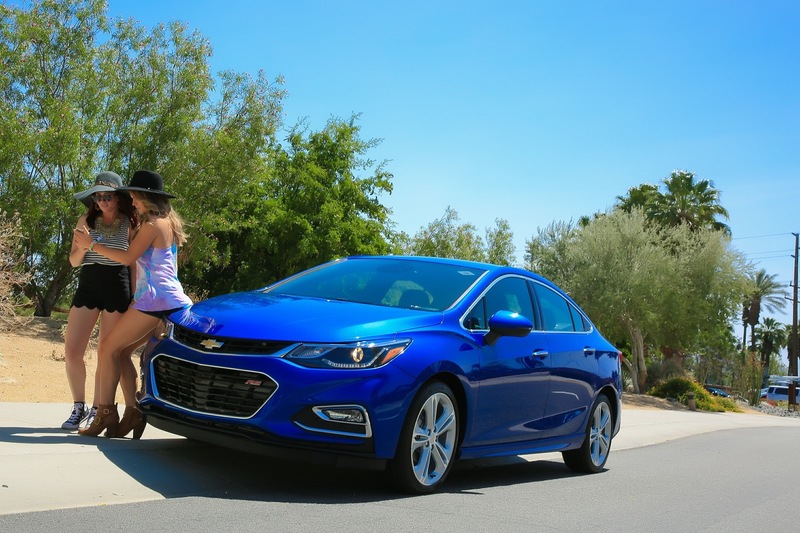 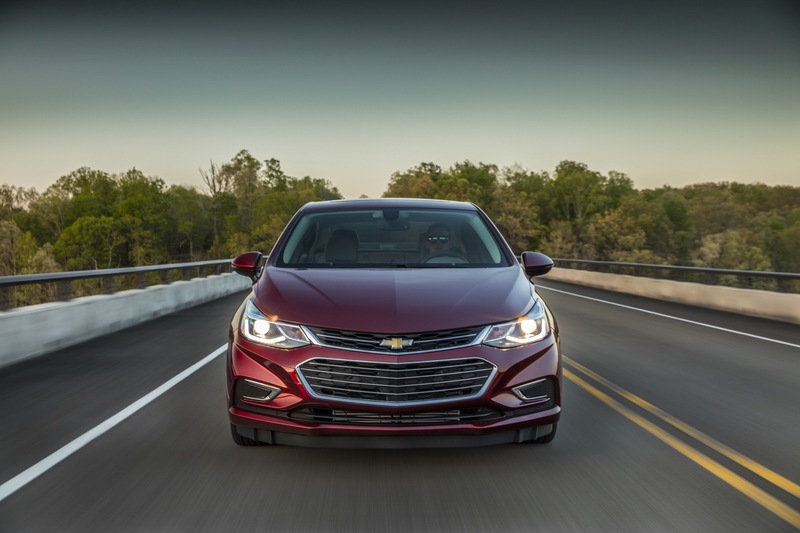 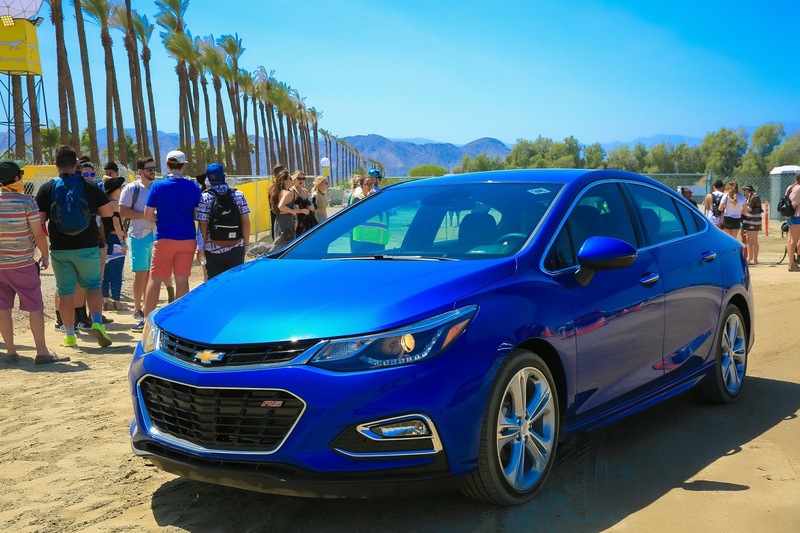 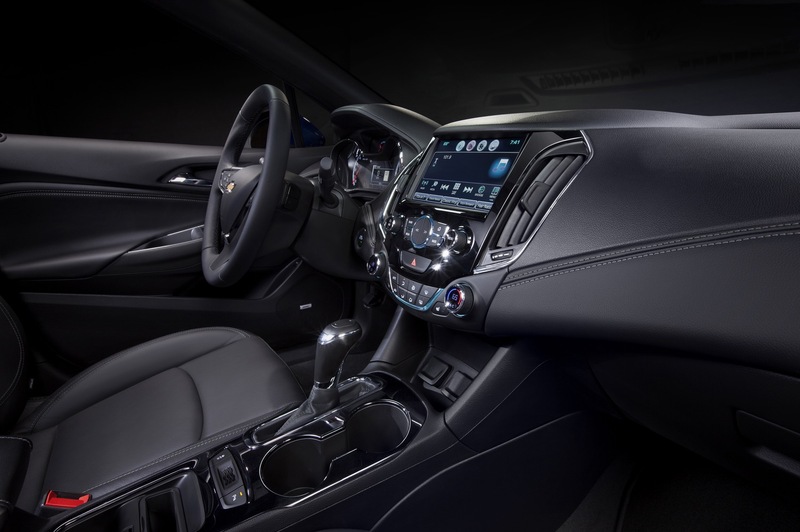 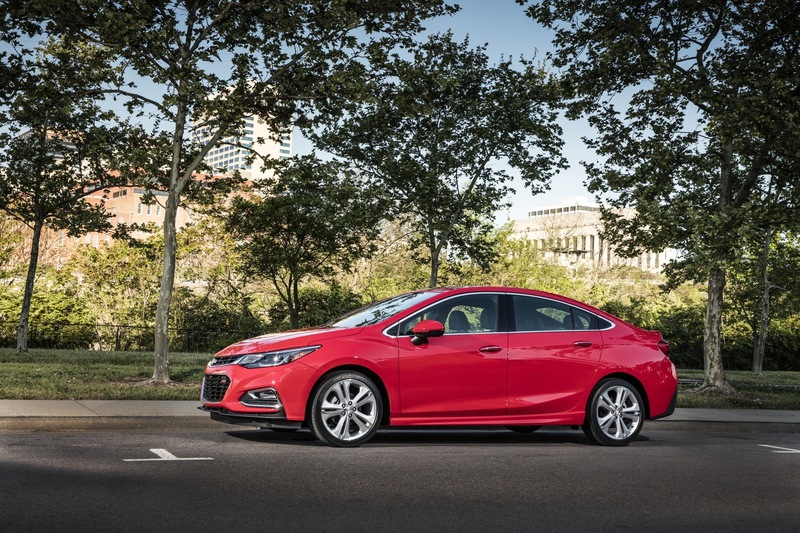 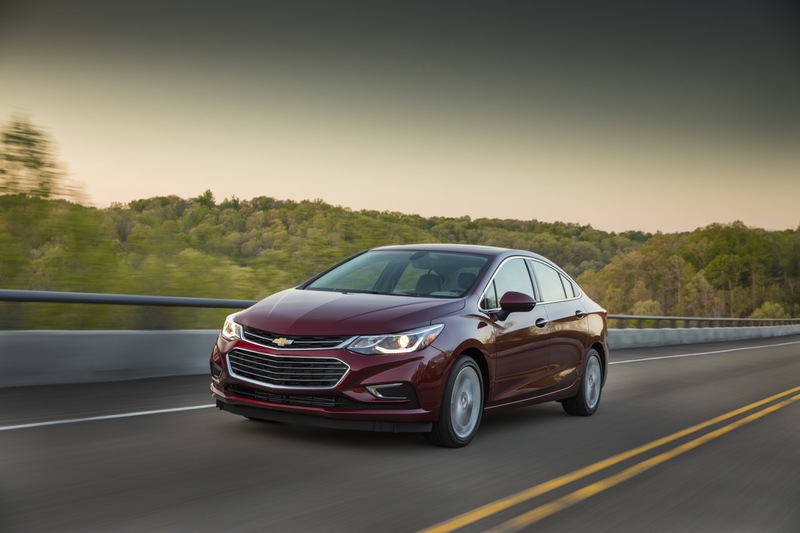 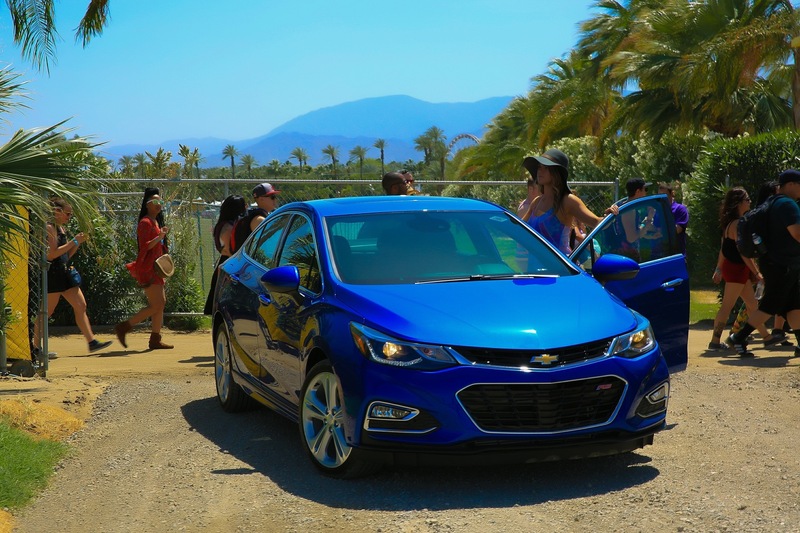 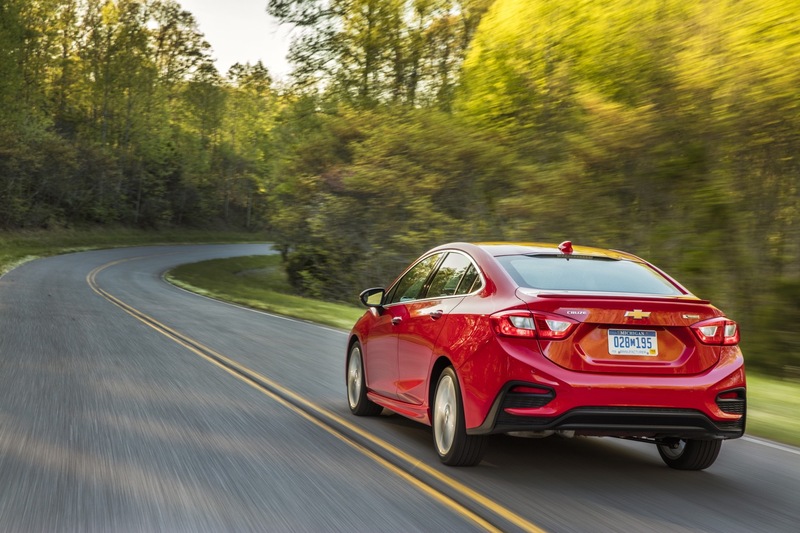 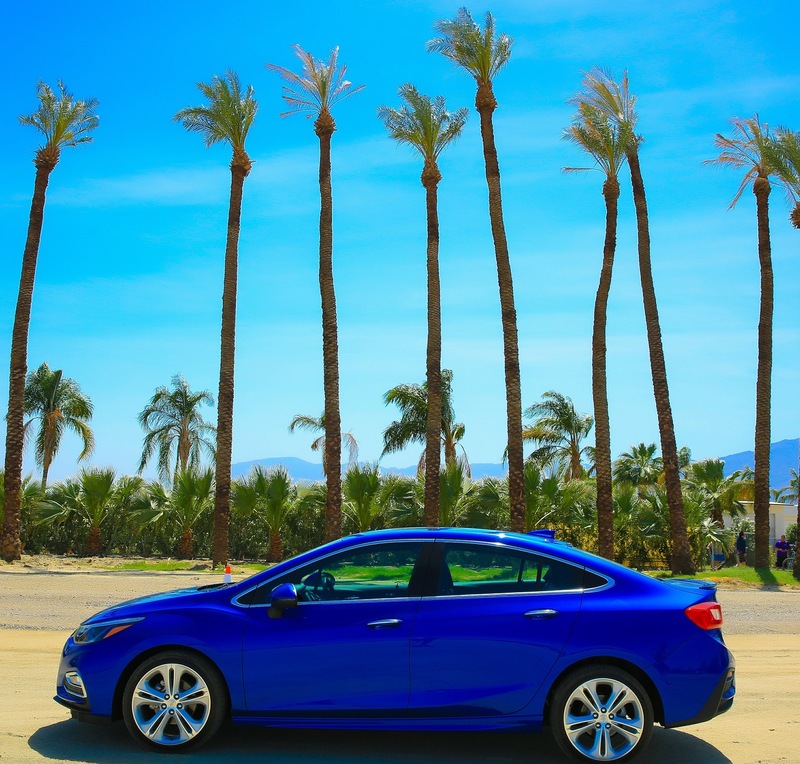 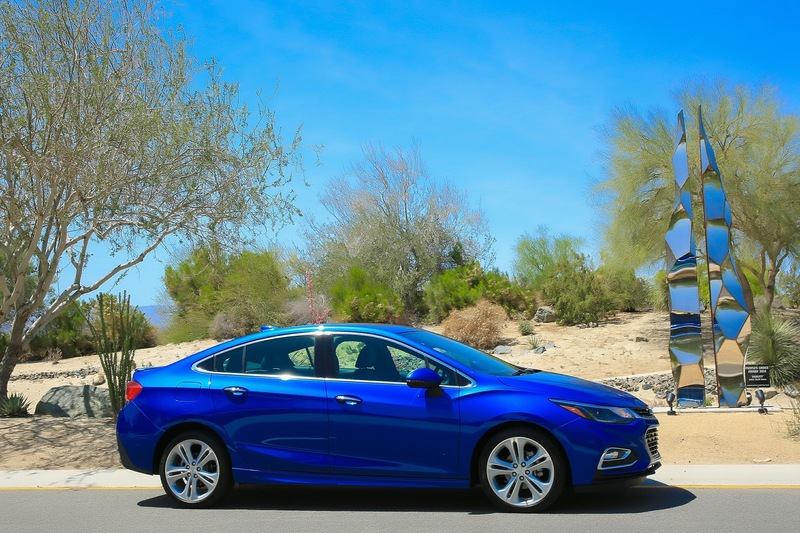 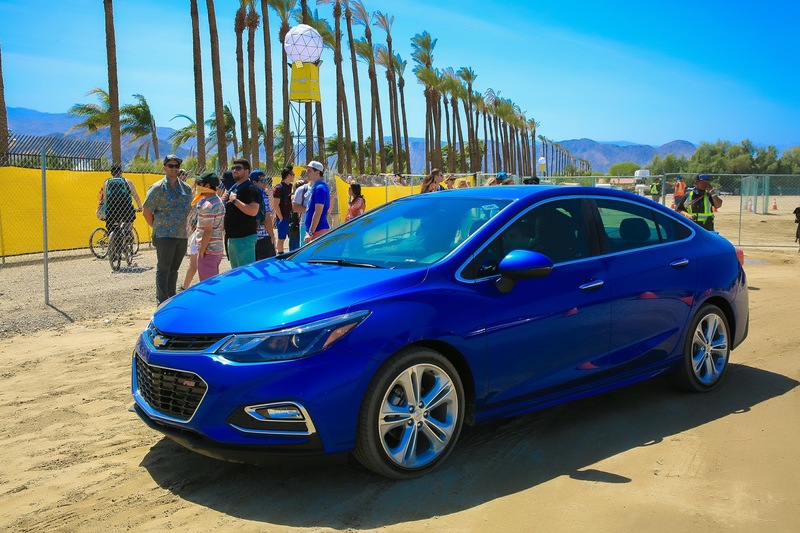 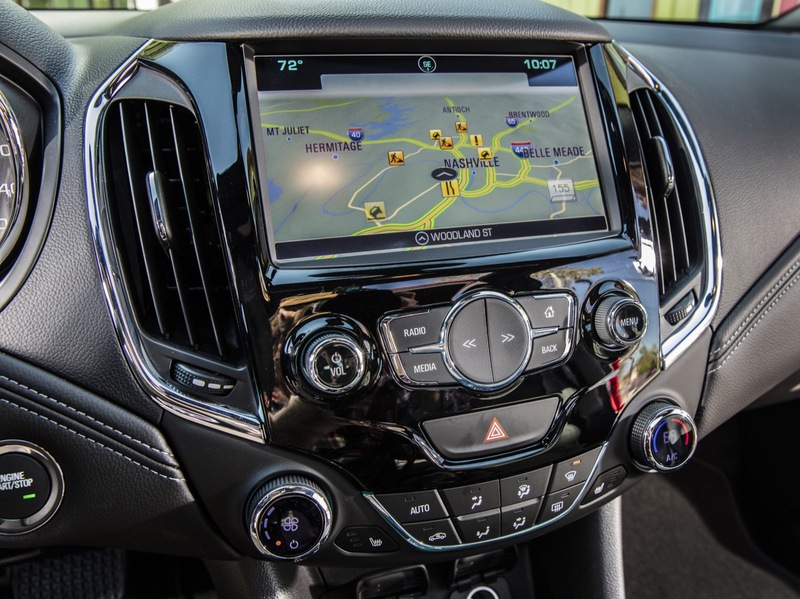 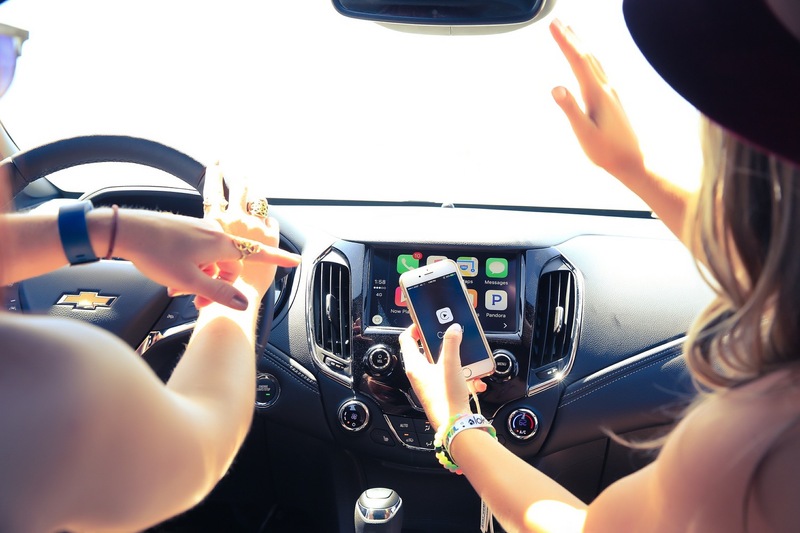 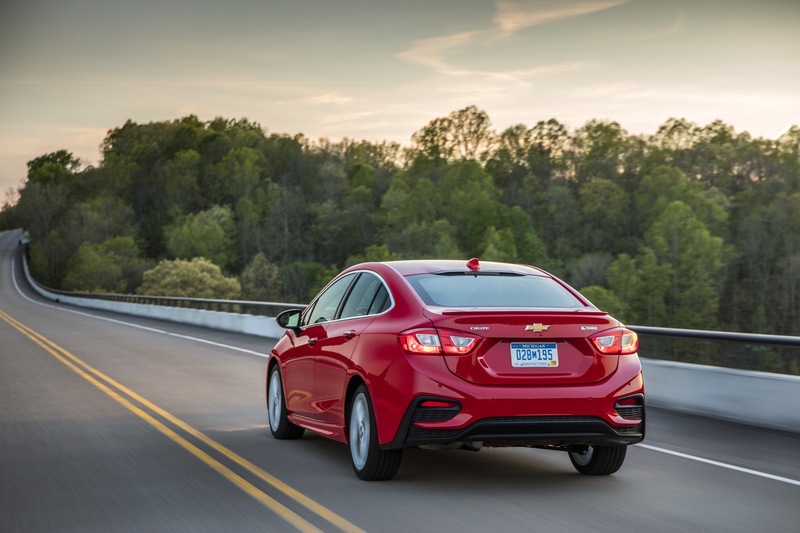 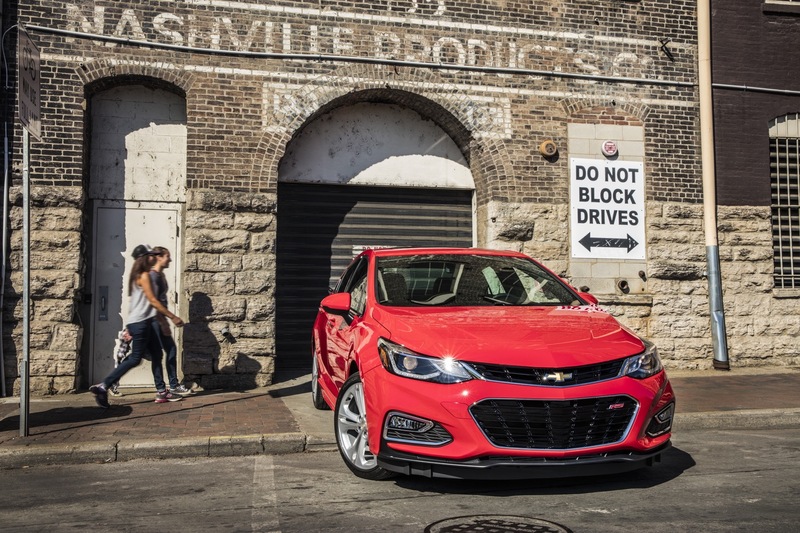 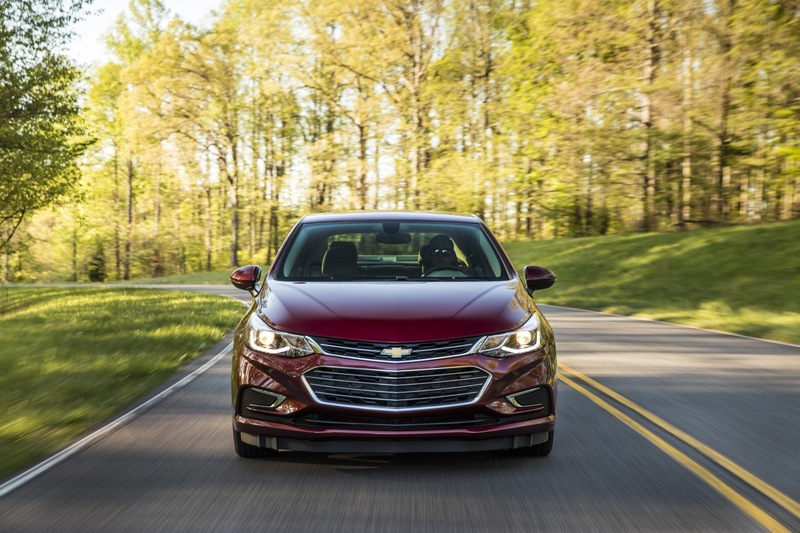 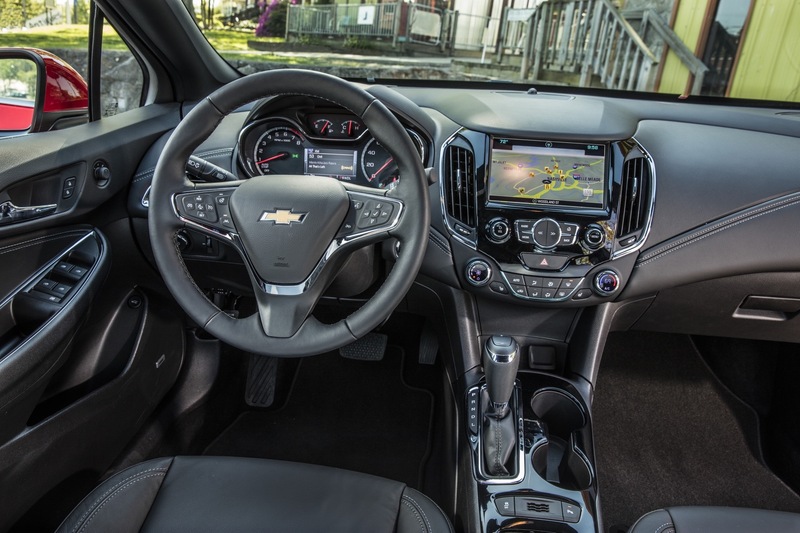 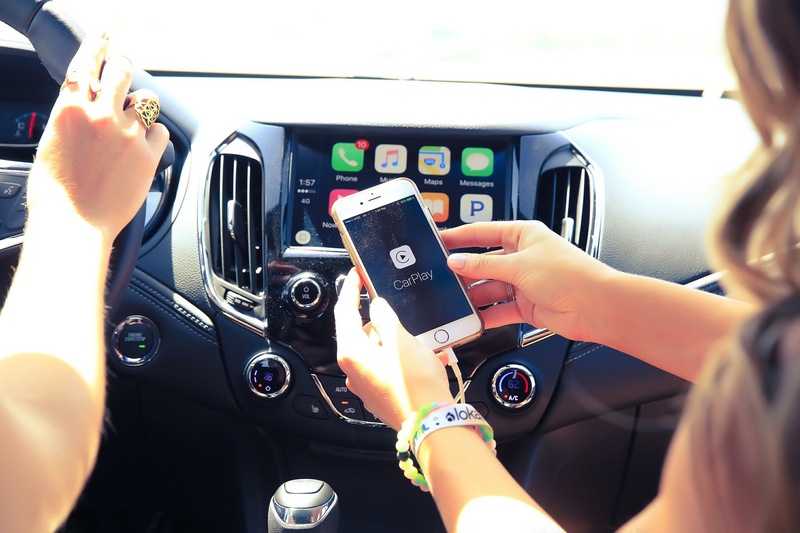 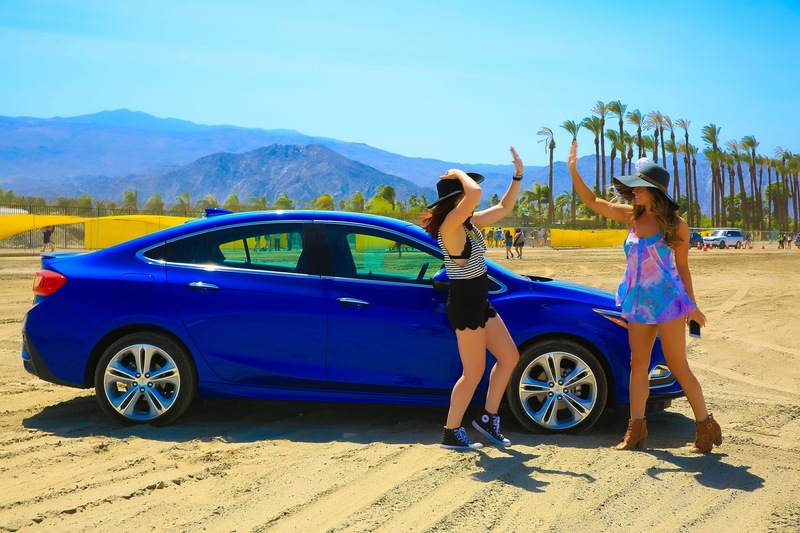 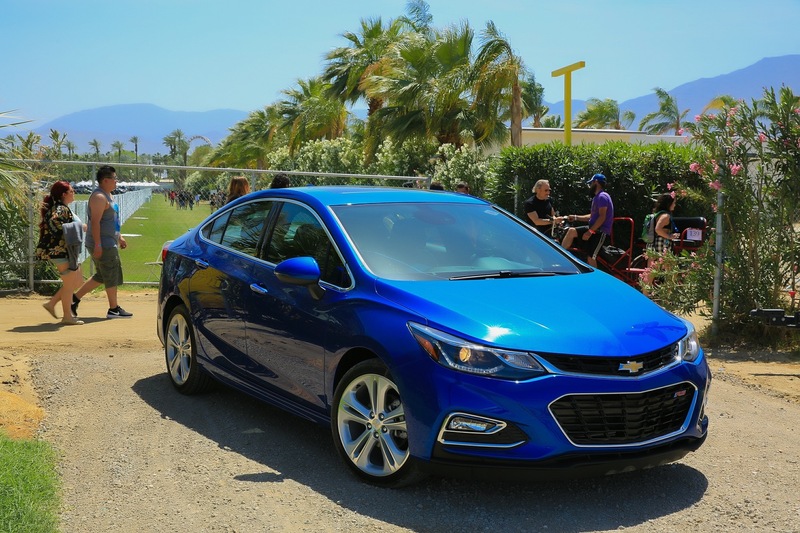 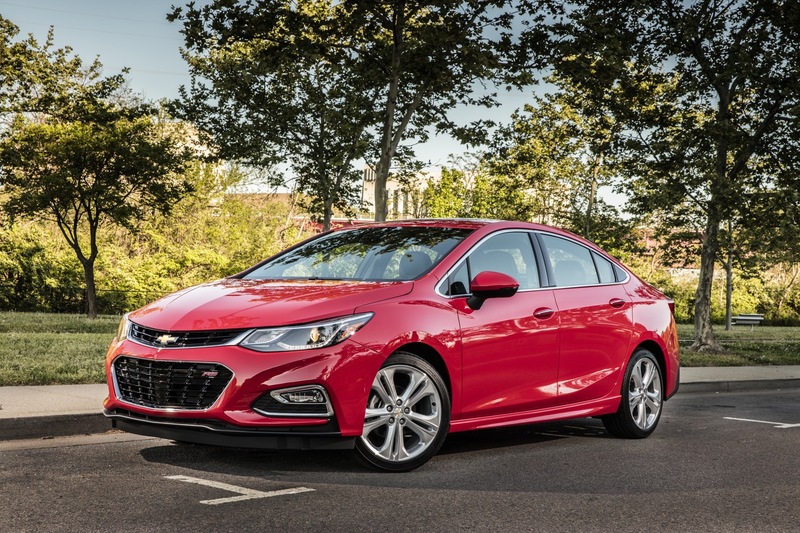 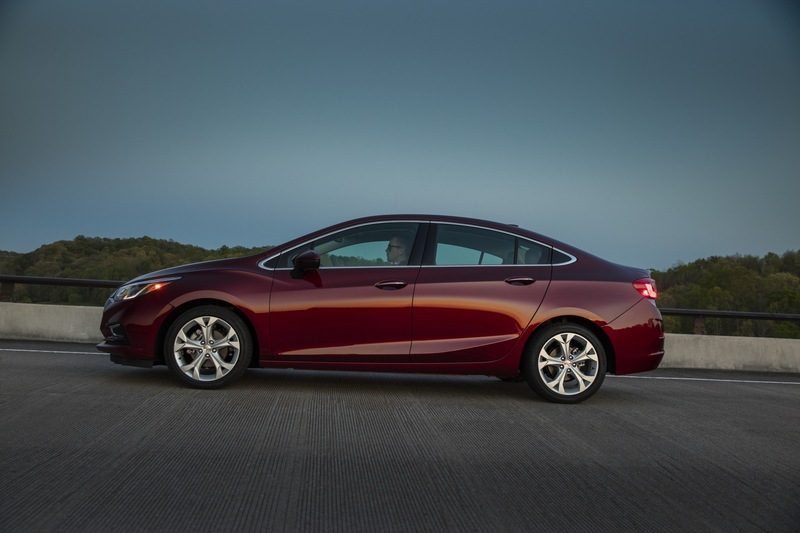 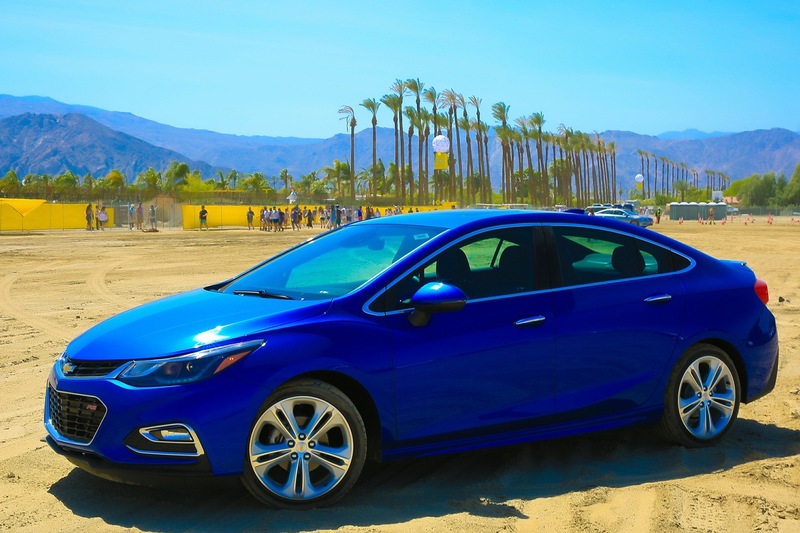 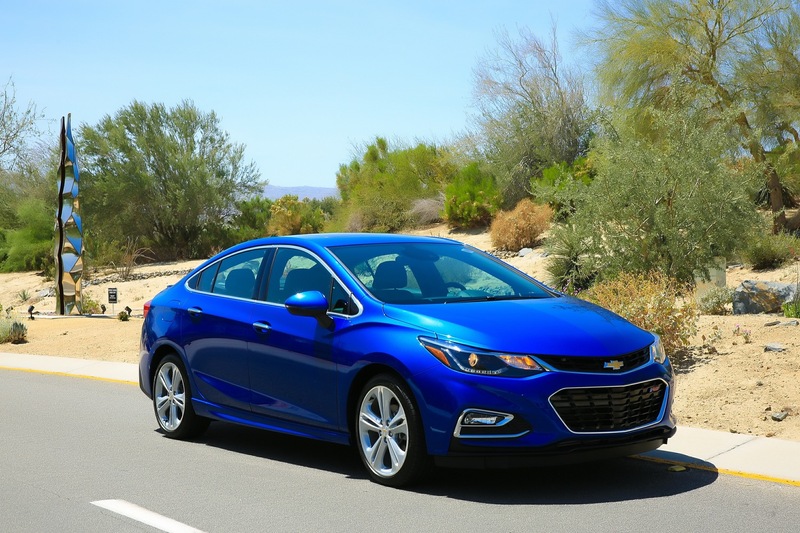 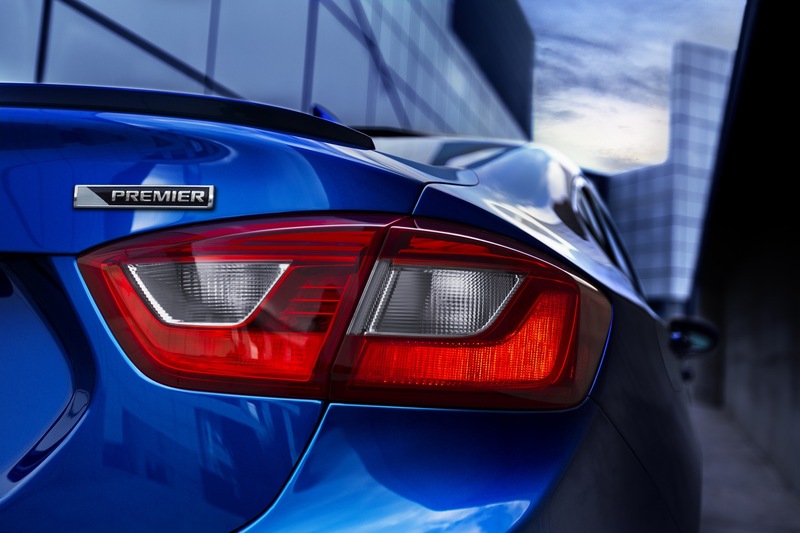 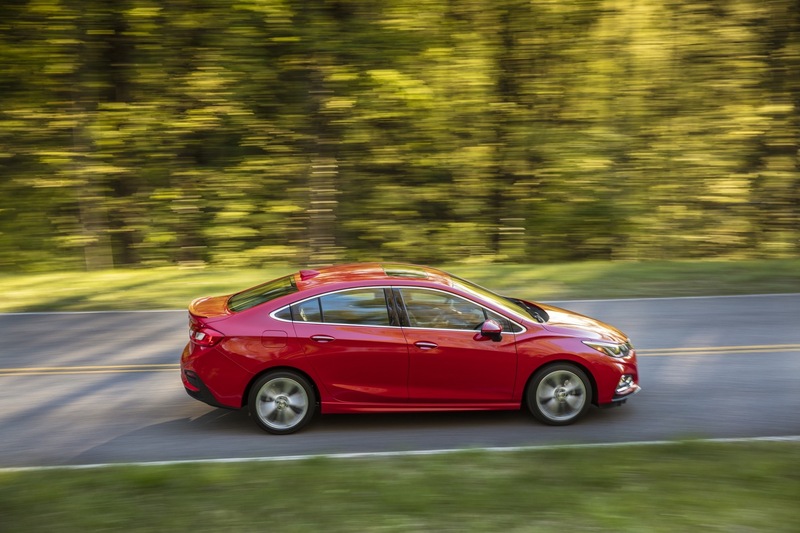 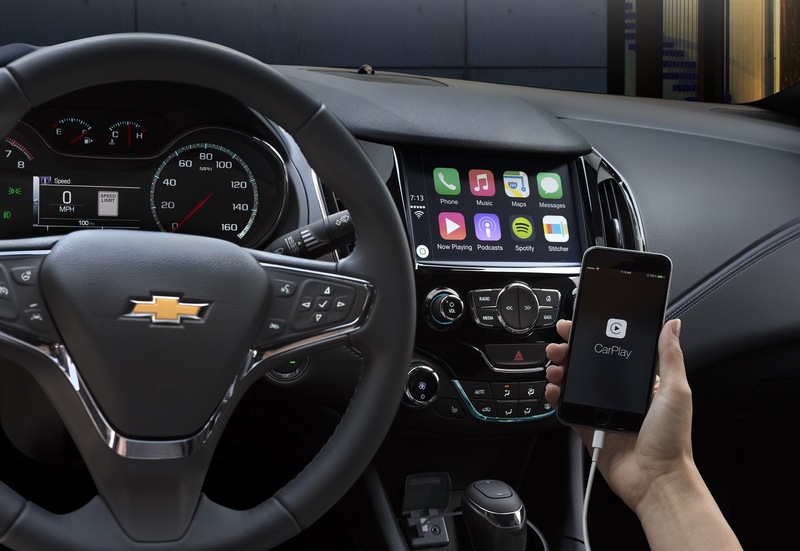 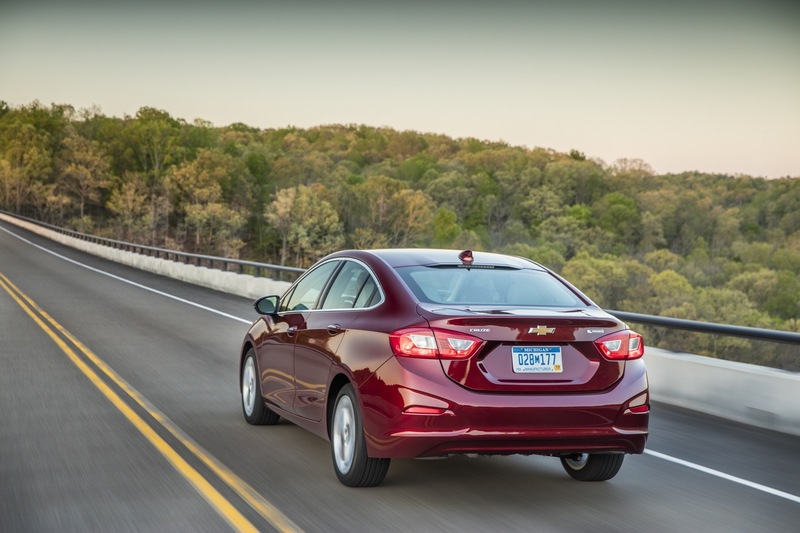 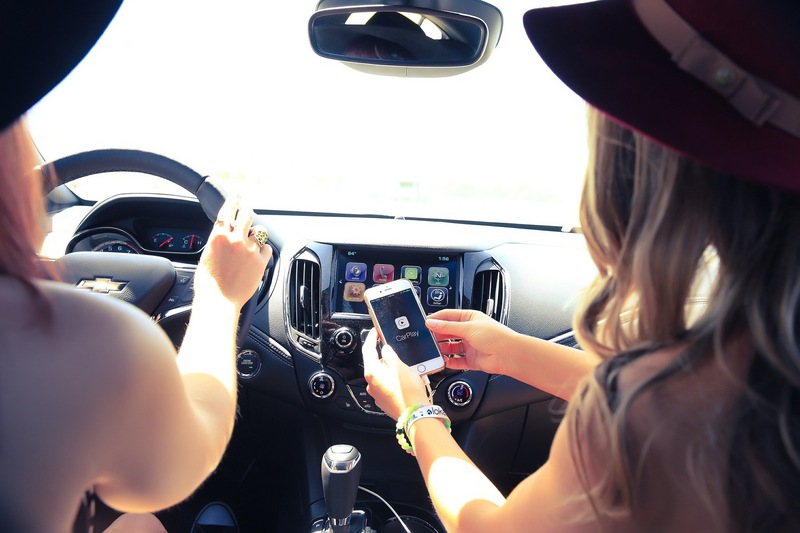 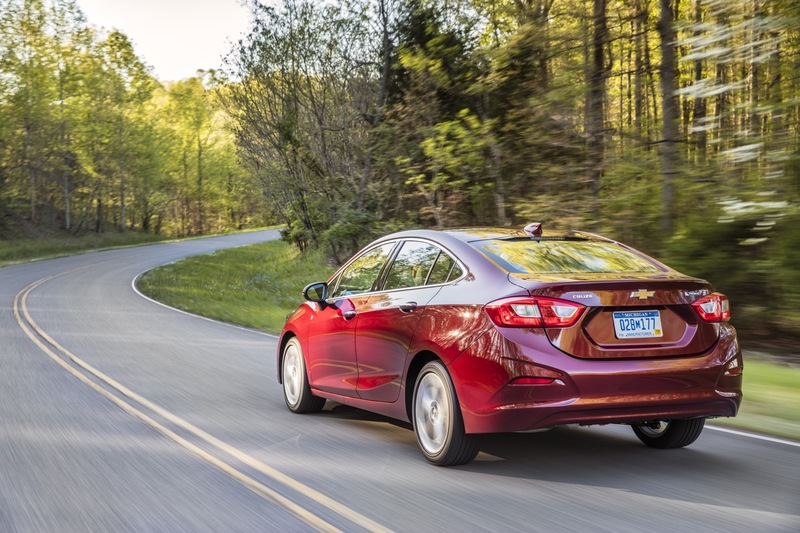 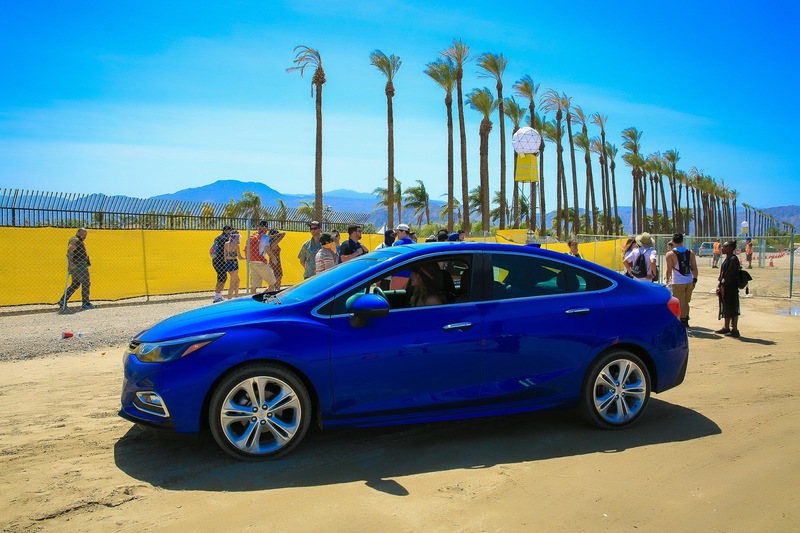 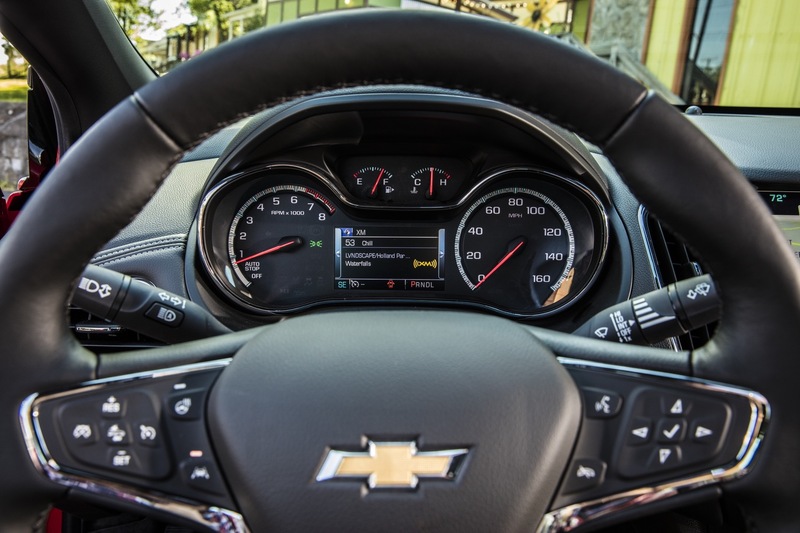 Just a few short hours ago, Chevrolet showed the world its all-new 2016 Cruze sedan for the North American market (not to be confused with the Chinese-spec model or the fleet-only Cruze Limited). 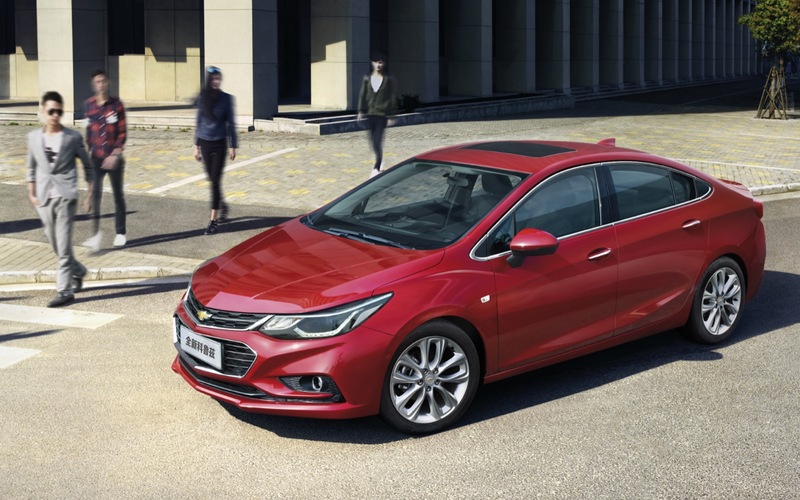 In doing so, The Bowtie also released preliminary specifications of its new compact sedan, which we’ve provided below. 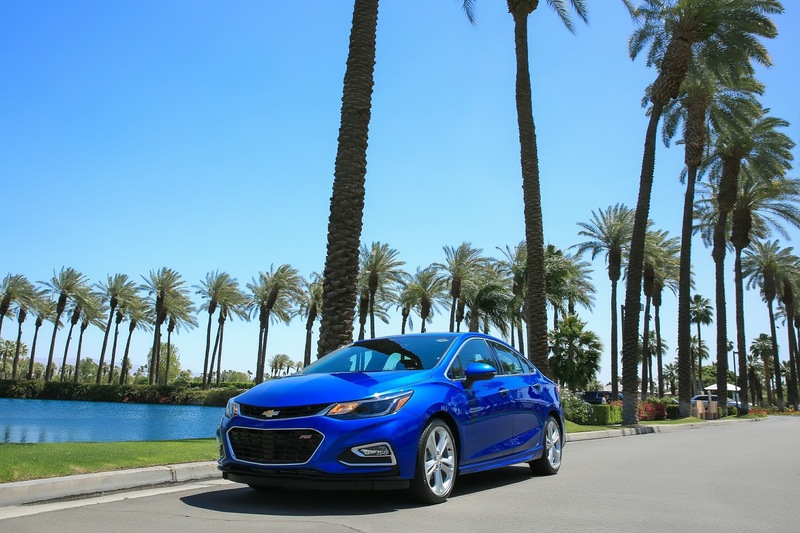 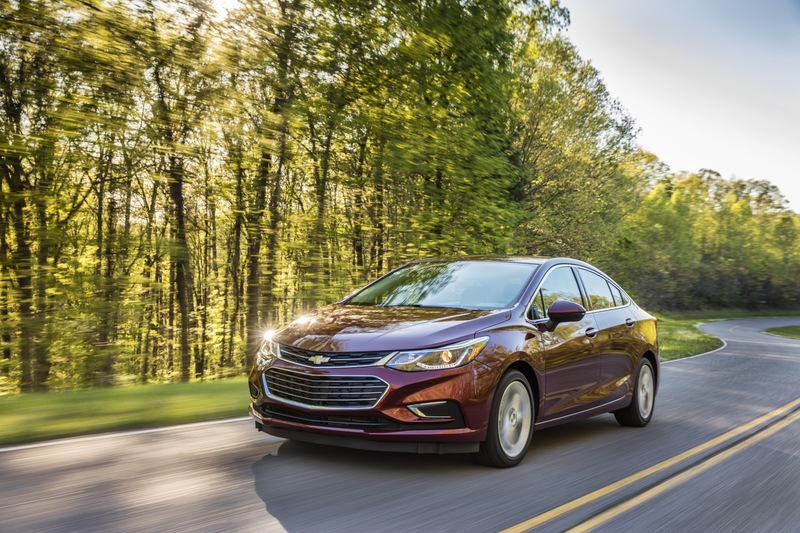 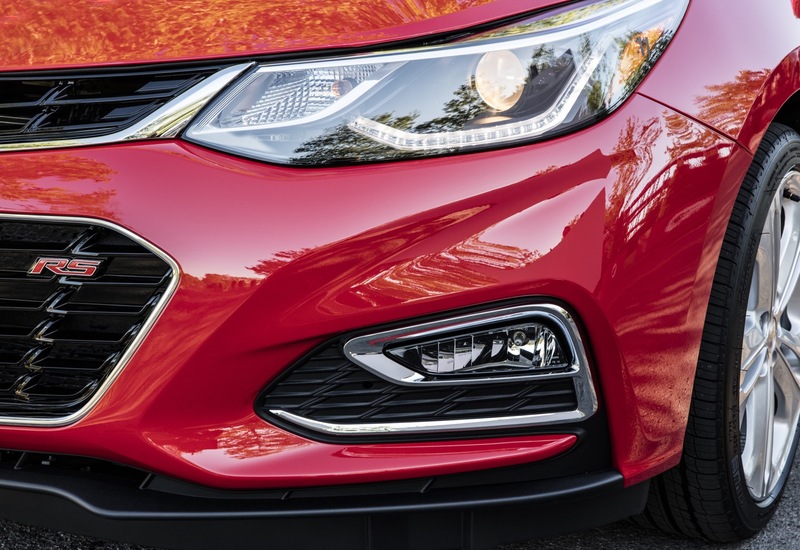 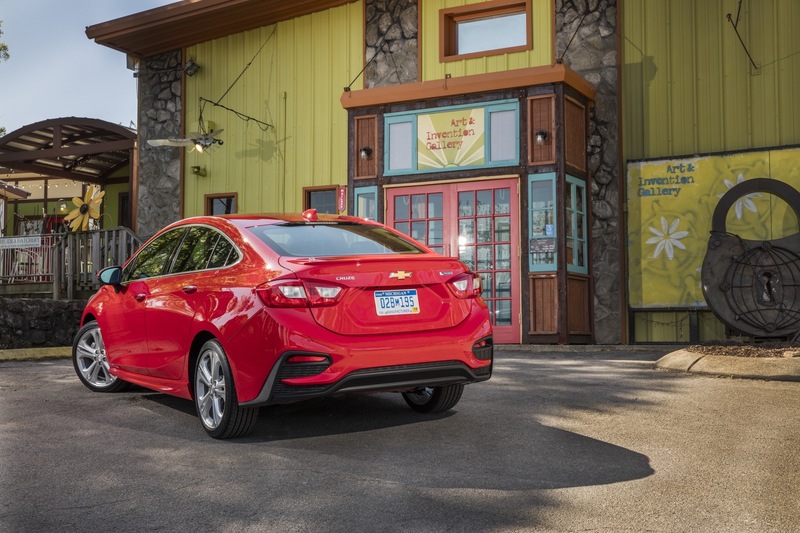 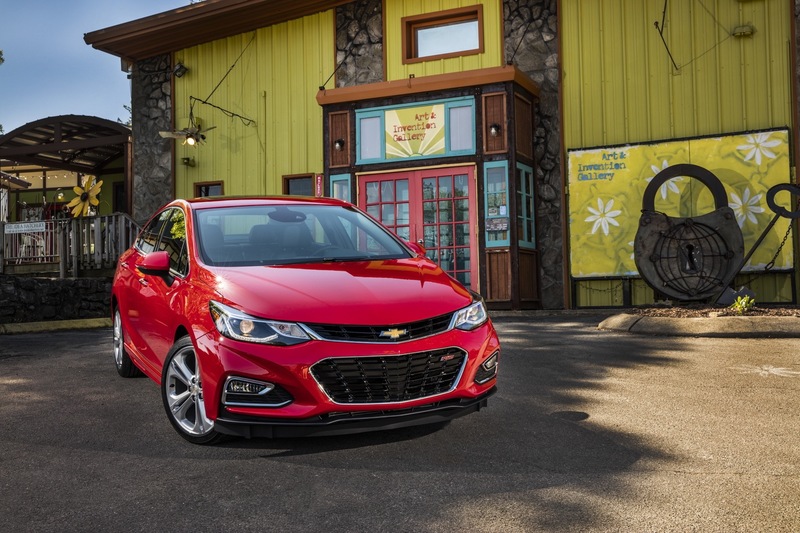 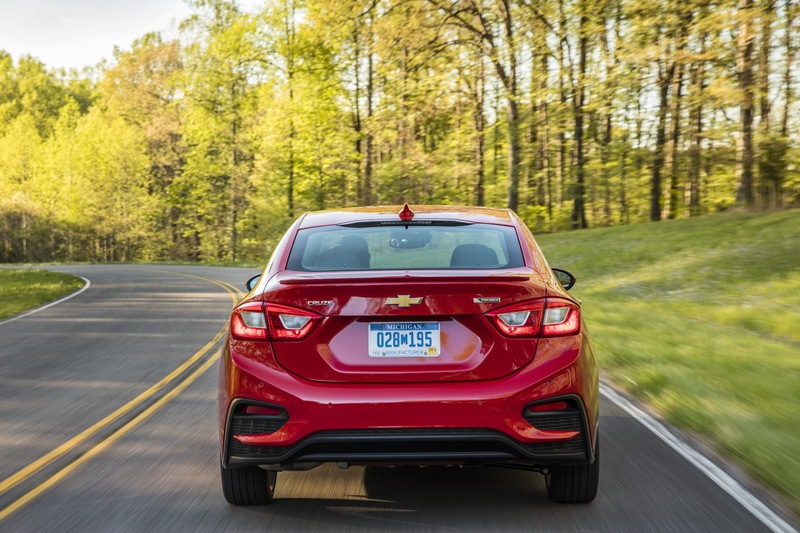 Though some of the key measurements (such as curb weight, passenger, and cargo volume) are currently not available, the specs that we do have here today present a good numbers-based look at the new D2XX-based Cruze, especially its profound length of 183.7 inches). 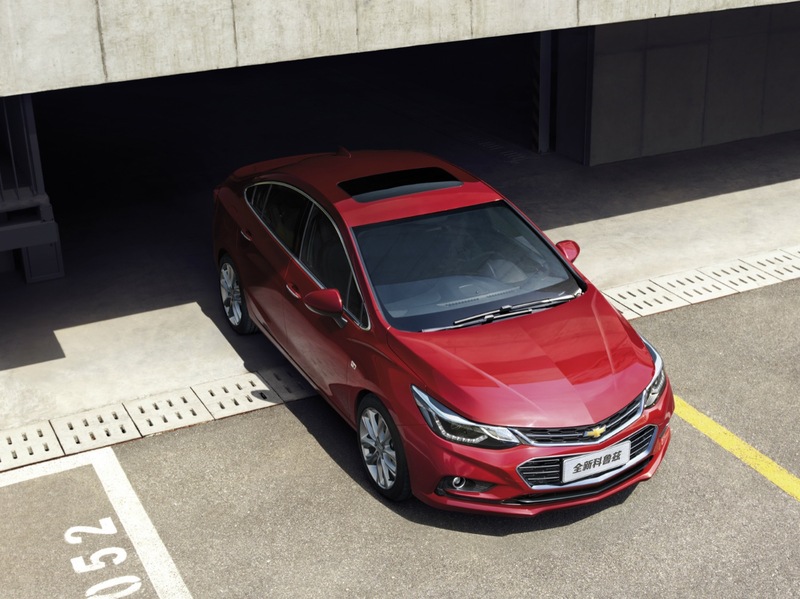 Hope that Chevrolet will provide more engines especially for global markets. 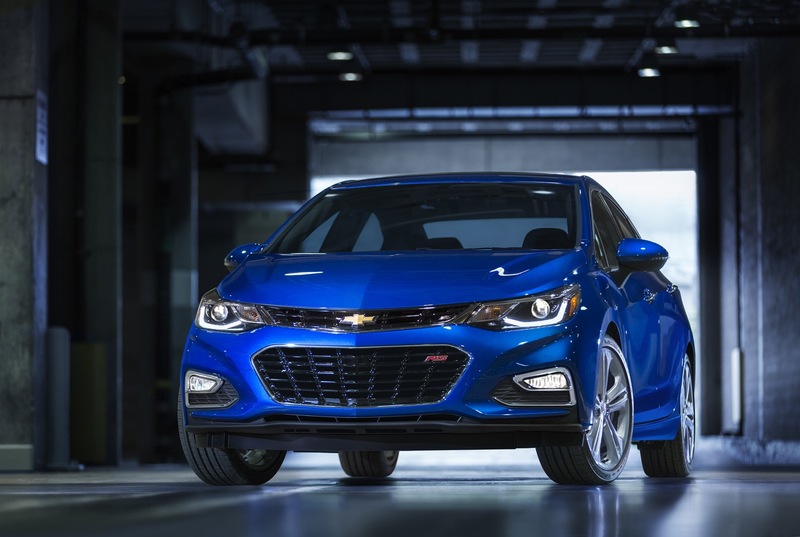 Want to know about the performances of the 1.6 CDTI, and if GM will add the new 2.0 CDTI of 170 hp. 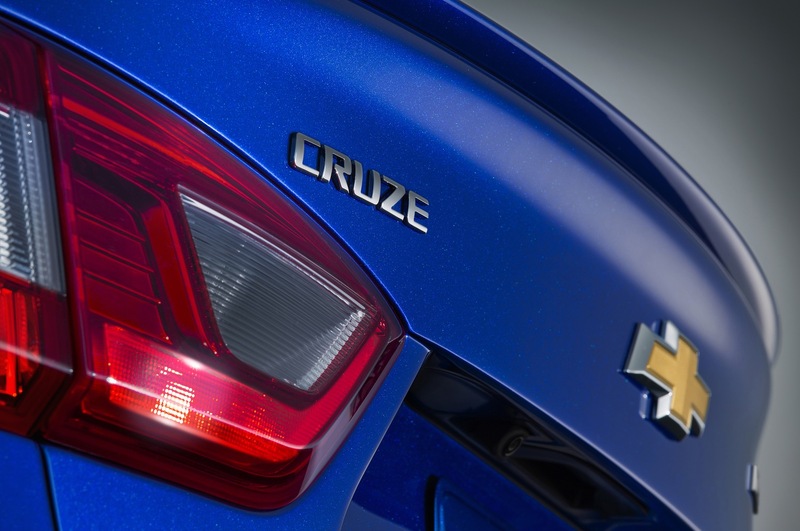 Did someone heard about the 1.5 113 hp and 1.5 Turbo 166 hp under the Cruze hood??? 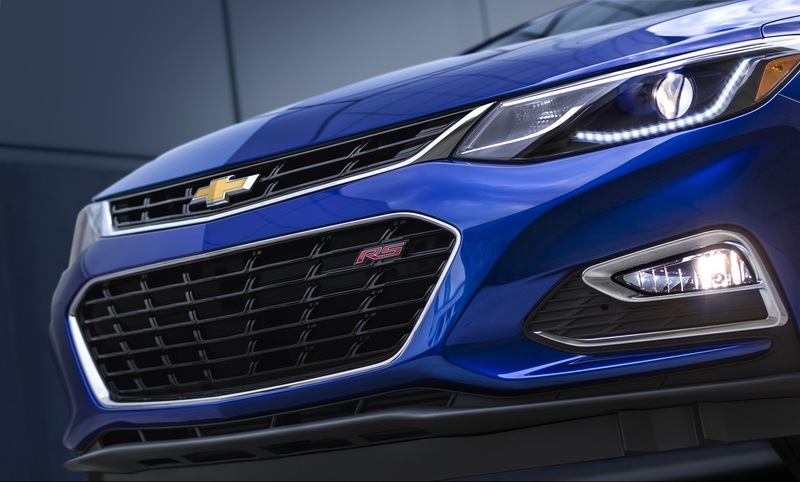 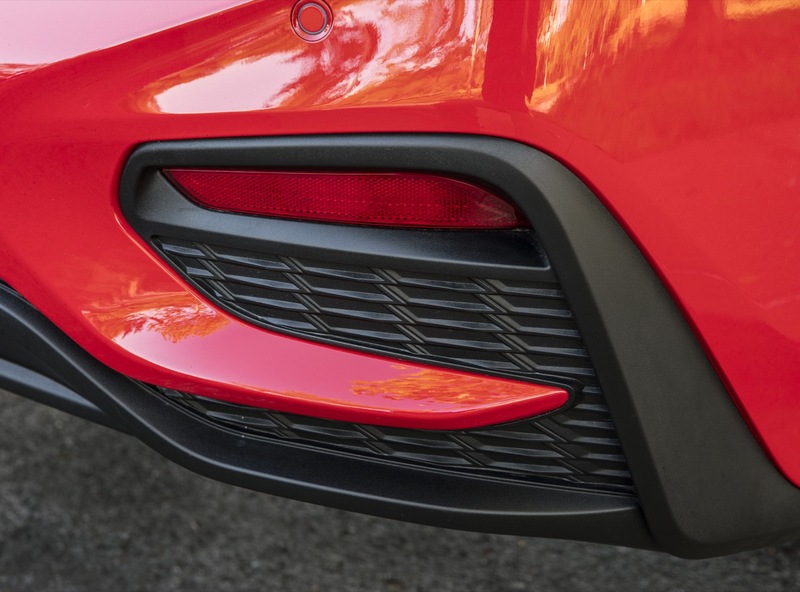 moreover, I want to know if the RS will be powered by a powerful engine such as the 1.6 turbo of more than 200 hp and if there will be an SS version with the 2.0 T??? 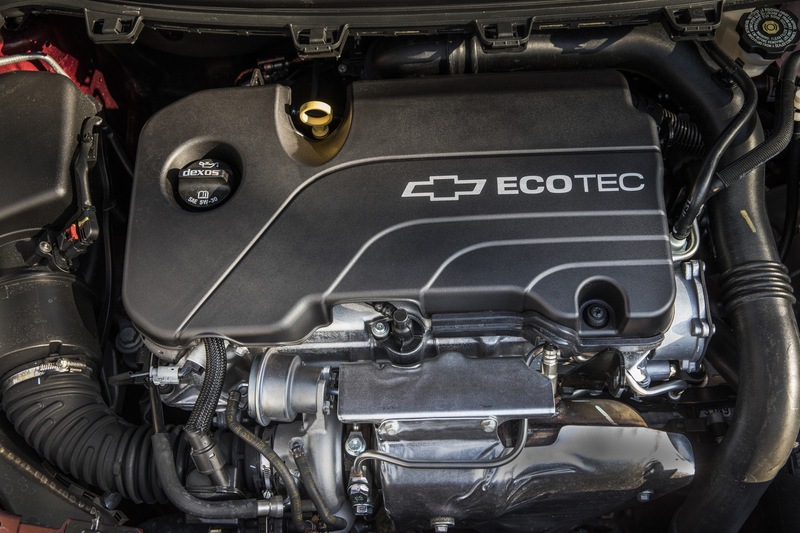 The new 1.4t Ecotec I4 sounds like an awesome little engine! 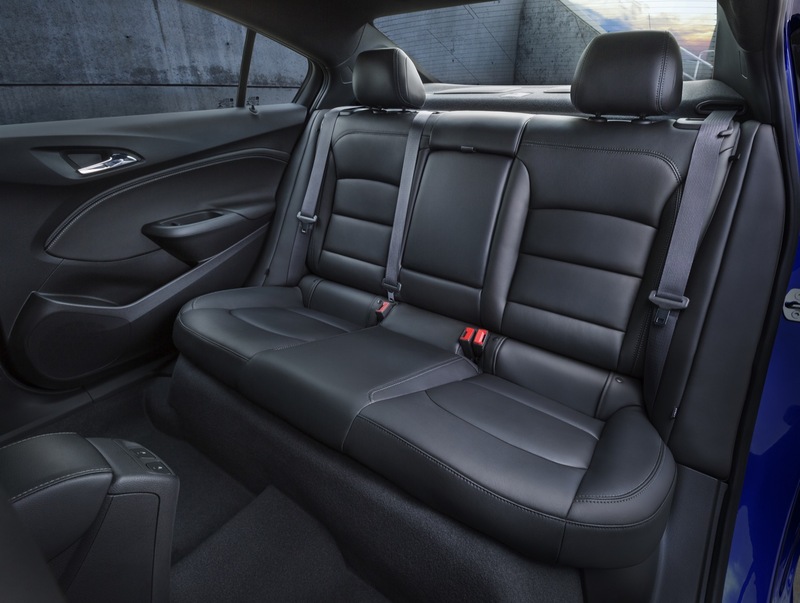 I am so glad that they made it standard instead of a puny 1.5L Ecotec I4. 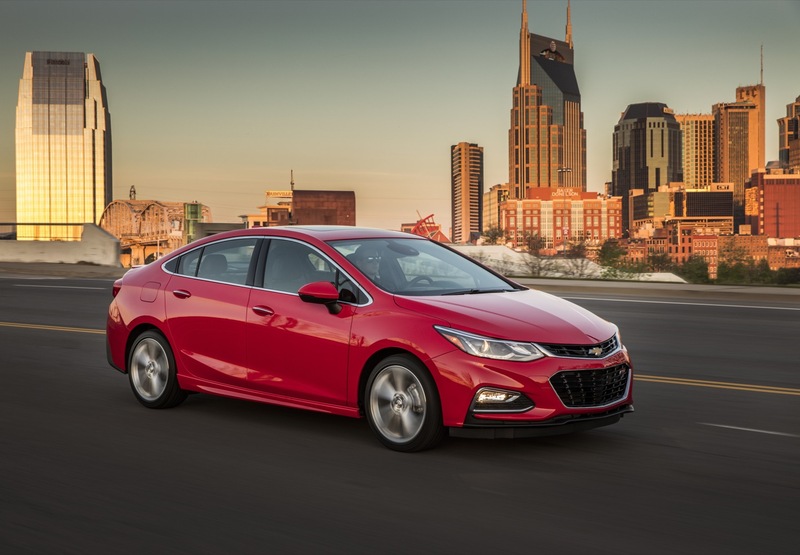 I wouldn’t be surprised to see at least 30mpg City and 43mpg Highway! 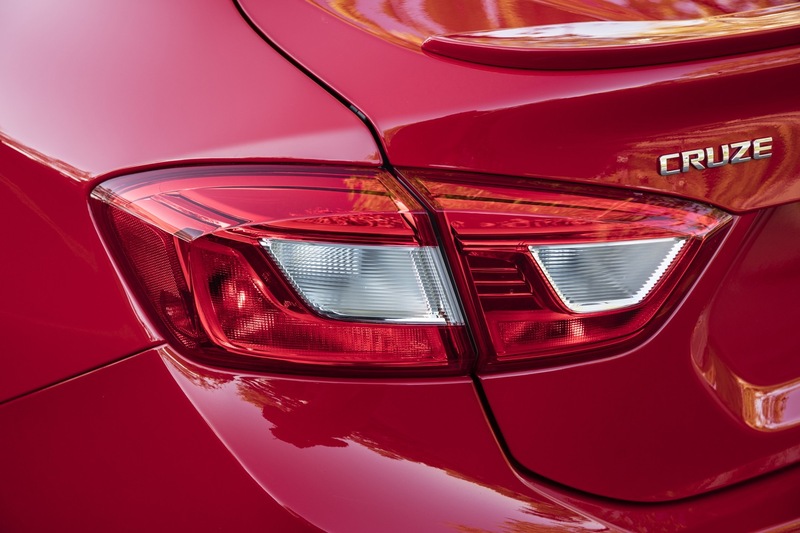 As for the 1.6t Whisper-Diesel I4, I honestly hope they can tune as much power out of it while still achieving upwards of 35mpg City and 50mpg Highway! 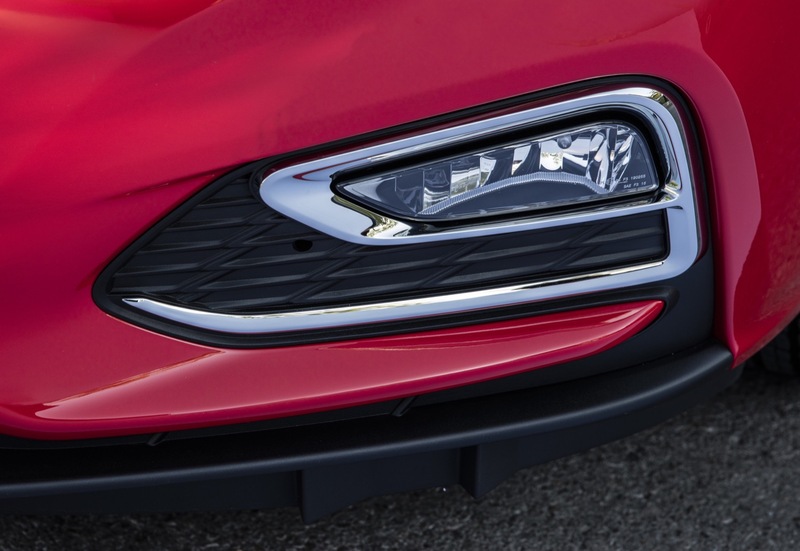 100HP and 221LB-FT simply just isn’t enough. 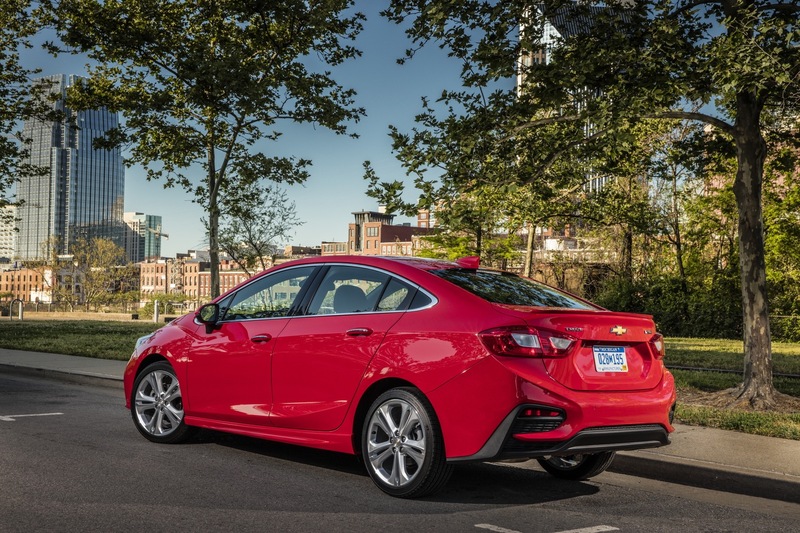 The current 2.0t CleanDiesel I4 has 151HP and 280LB-FT, but still manages to feel slow. 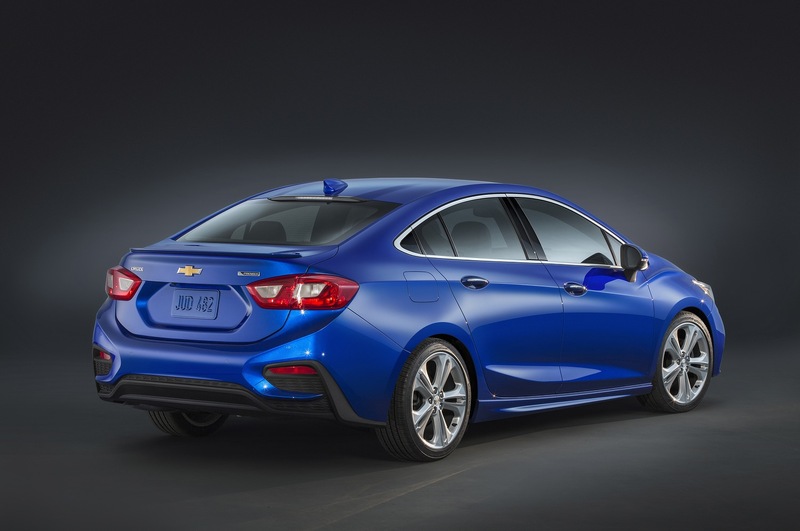 120HP and 250LB-FT would be so much better! 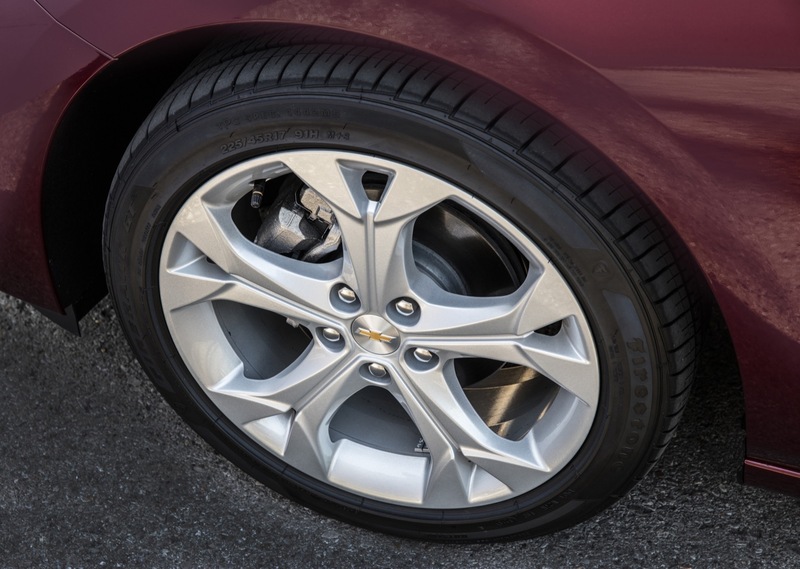 However, they did take 250lbs out of the car. 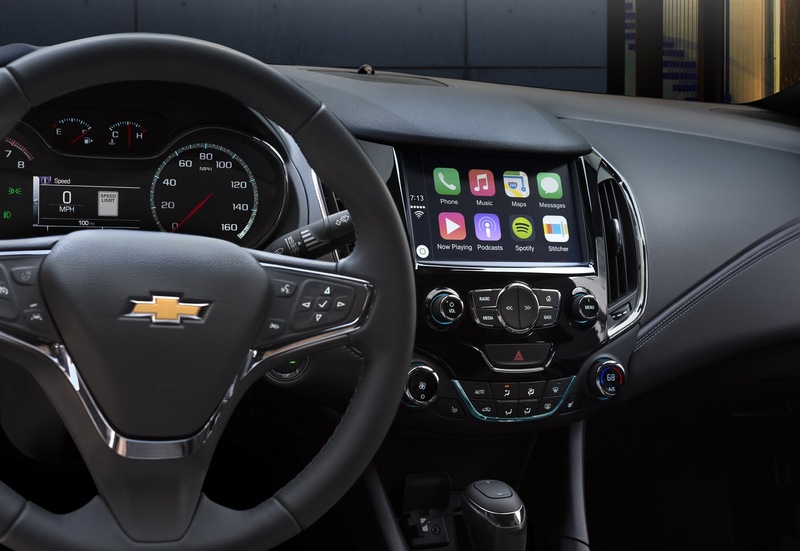 I have to question why the 7-Speed DCT isn’t being used though?